The data connection demonstrated the delivery of multi-gigabit 5G speeds to a smartphone form-factor mobile test device, with a focus on how users can experience a virtually seamless, uninterrupted data transmission using 3GPP 5G NR specification and dual connectivity (known as EN-DC1). The test used Samsung’s commercial 5G NR and 4G LTE equipment to deliver the 5G NR data transmission using Verizon’s 28 GHz spectrum. This spotlights a rapid, stable and effective path to commercial 5G service using a Non-Standalone mode of operation with dual-connectivity that takes advantage of both 5G and LTE technology. The data throughput of more than 1.7 Gbps was delivered to a Qualcomm Technologies’ smartphone form factor test device with a Qualcomm® Snapdragon™ X50 5G modem and antenna modules with integrated RF transceiver, RF front-end and antenna elements. This represents a smartphone form factor device that consumers will use on high-capacity, multi-gigabit 5G networks using mmWave spectrum. Testing occurred in Qualcomm Technologies’ San Diego, CA -based labs. 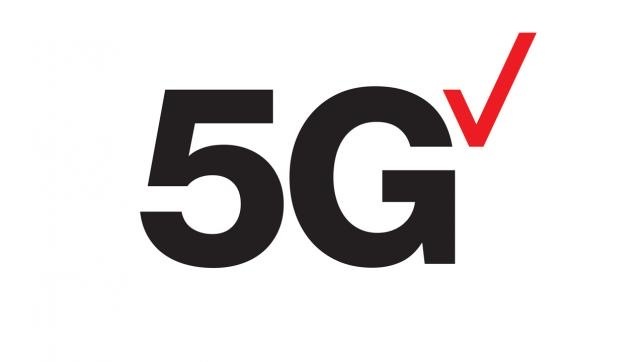 This 5G NR demonstration follows a recent announcement from Verizon of the company’s successful first data transmission on a 5G-upgradeable smartphone using a commercial 5G network in Providence, RI. That transmission used Samsung’s 5G NR solutions and the Snapdragon X50 5G modem, along with the groundbreaking Qualcomm® QTM052 mmWave antenna modules.